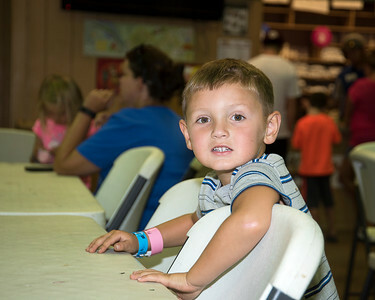 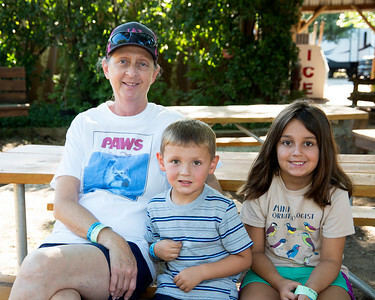 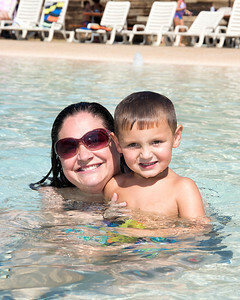 Family photos and scenes from around the Jellystone campground and at Pirates Cove waterpark. 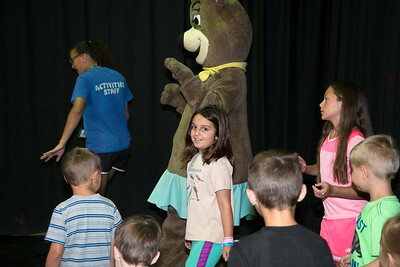 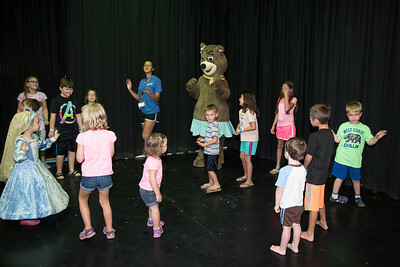 Travis and Jadyn are dancing with Cindy Bear at the Bears Den. 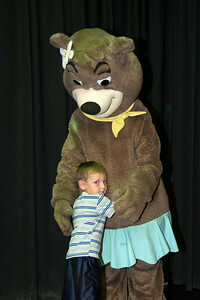 Jadyn hugging Cindy Bear after dancing with the bear. 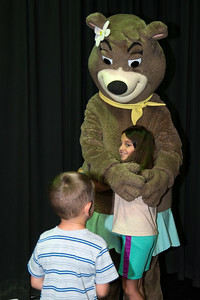 Travis hugging Cindy Bear after dancing with the bear. 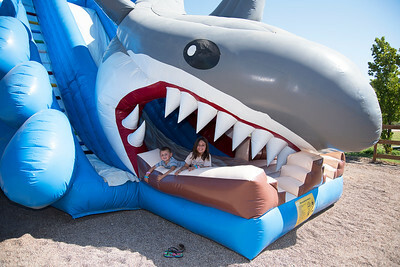 Travis and Jadyn at the shark bouncy slide. 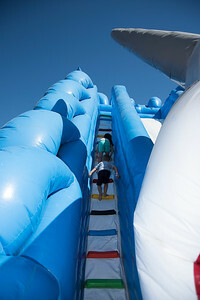 Jadyn and Travis climbing the monsterous shark slide. 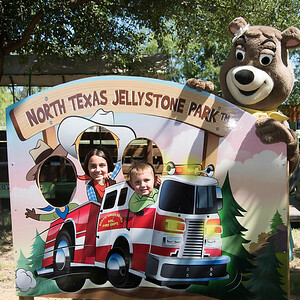 Jadyn and Travis posing with Cindy Bear before a firetruck ride. 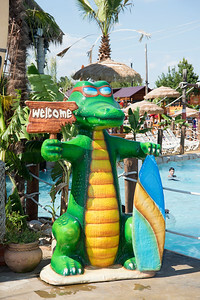 A friendly gator at Pirates Cove waterpark. 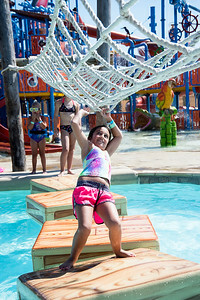 Jadyn at Pirates Cove waterpark. 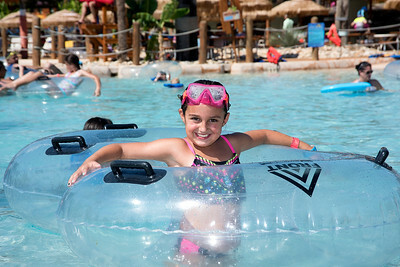 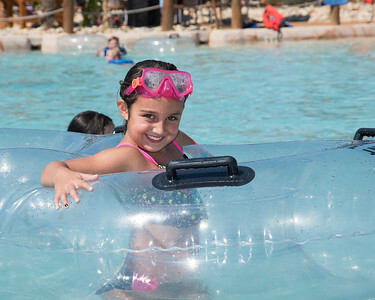 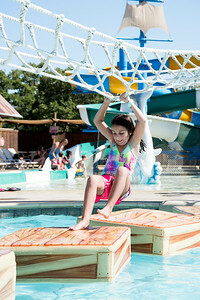 Jadyn floating and posing at Pirates Cove waterpark. 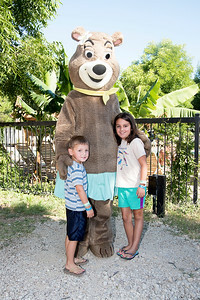 Jasmine and Travis at Pirates Cove. 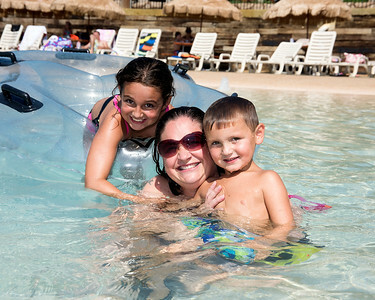 Jadyn, Jasmine, and Travis at Pirates Cove Waterpark. 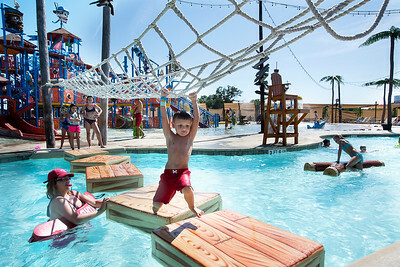 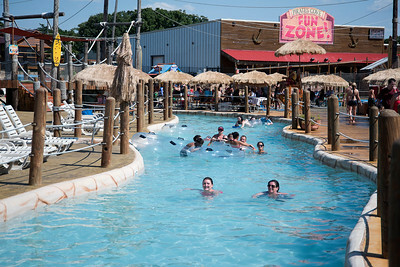 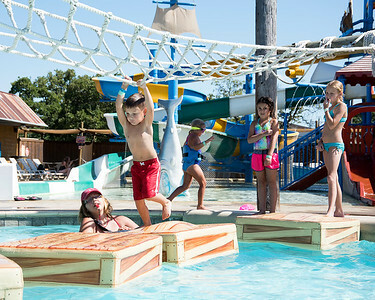 The lazy river at Pirates Cove Waterpark. 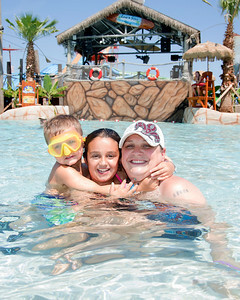 Travis, Jadyn, and Jasmine in the pool at Pirates Cove.